They miss the major content curation opportunity. Do you? Curating your own content, regardless of where or how you originally published it, to maximize each piece of content’s reach and effectiveness cost effectively. Regardless of how good your content distribution is, chances are your content won’t reach its maximum audience without additional support, both people and budget. 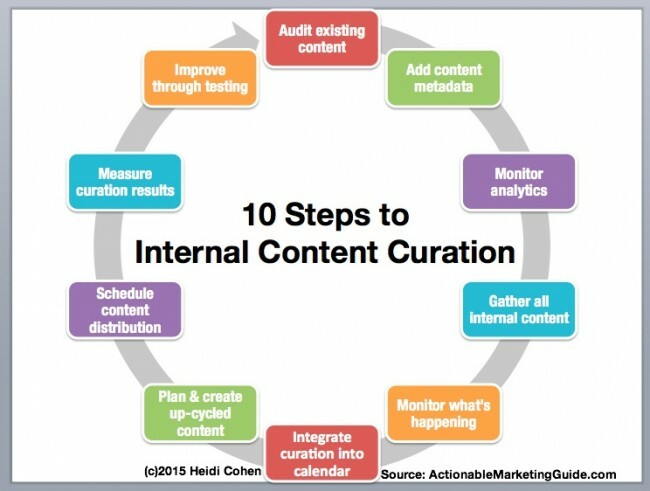 Internal content curation is defined as giving new life to content that you’ve already produced and published. It has one or more of the following 3 attributes. Makes content contextually relevant on one or more new platforms through the use of new headlines, images and/or excerpts. Extends content into a new format by re-imagining or repackaging it. Targets new audiences through distribution on new media entities and/or repromotion on the same platforms. 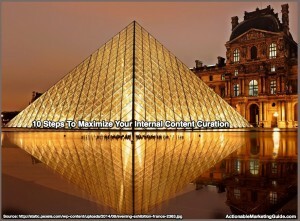 Why do you need internal content curation? Because the biggest challenges consistently facing content marketers are having sufficient budget to creating enough quality content. Content curation solves these problems. Save content creation costs. You don’t need to create totally new content. As a result, your content creation costs are sunk (meaning they were paid for in the past so that they don’t have an impact on your current budget.) This is even lower if you develop all of your content at the same time. Build incremental audience for each piece of content. You can extend its reach to your potential audience with limited incremental cost and/or effort. There are 2 ways to extend the use of your existing content. Re-promote existing content. This means re-distributing your content to your existing base or to new potential readers. At its core this is internal content curation. Re-use existing content. 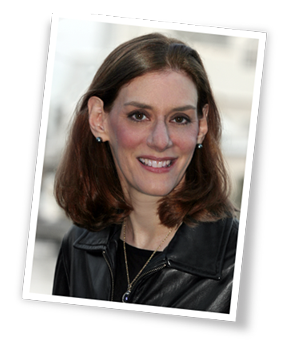 This is what Ann Handley refers to as “giving your content wings”. It’s taking your content and adapting it into different formats that can live on different platforms. 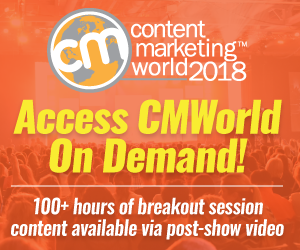 According to Joe Pulizzi, Content Marketing Institute added a Chief Content Curator to support the business’s growth by thinking like a media entity in terms of content creation and distribution. They hired Jodi Harris, an editorial team member who knew their audience, content creation process, brand and existing information. 1. Audit existing content across your entire organization. Don’t limit yourself to the information that exists in your marketing department. Look at what you’ve got in your communications, sales, customer service, human resources, and investor relations. Where appropriate scan content into your content management system (CMS). Gems. Content that already attracts a strong following. Rejects. Content that should be archived and retired. Missing content. Content you need to create to fill an existing need. 2. Add content metadata to all of your organization’s content. The objective is to make information findable for a wide variety of purposes including content marketing as well as sales and customer service. Depending on your firm, this may be handled by a technical position. Include the keyword(s), creation date, creator, content format, title, and any other relevant information. 3. Monitor your content marketing analytics. What content attracts the most traffic? Is there something special that you can replicate in other content? Which topics and keywords do best? Assess how they’re performing in search results. Which platforms yield the best results? Bear in mind different platforms may yield different performance metrics. What content formats attract your key marketing personas? 4. Gather content from across your organization. Don’t assume that your marketing department is the only area responsible for content creation!!! Get everyone involved in the process and, where possible, make it fun. Collect the questions customer service gets asked. Transform this rough information into stellar content. 5. Monitor what’s happening in your niche on social media. The objective is to determine who’s interested in your information and what content they’re seeking. Pay attention not only to the content your readers share, but also who’s sharing it. Thank people for engaging with your content. Follow the thought leaders in your category. Share their content and get to know them. The objective is to build relationships you can leverage when you curate your owned content. Take advantage of trending topics and forums to contribute relevant content. Don’t just push your own information. 6. Integrate content curation into your overall editorial calendar. Plan content republication and promotion. 7. Plan and create up-cyled content. Extend every content creation opportunity to retain content consistency. You save resources because the original personnel or agency creates everything at the same time so there’s less cost and time involved. 8. Schedule distribution of original content and curated content. Until internal content curation becomes an ingrained habit, plan your content republication when you create the original. Reduce content distribution overhead (at least in terms of time). Incorporate ways for readers to share content such as sharing icons and click-to-tweet. Plan to use content related to annual events and holidays at the appropriate time. Remove the need to think. Use a checklist. Research has shown that checklists improve health outcomes; they can do the same for your content marketing. 9. 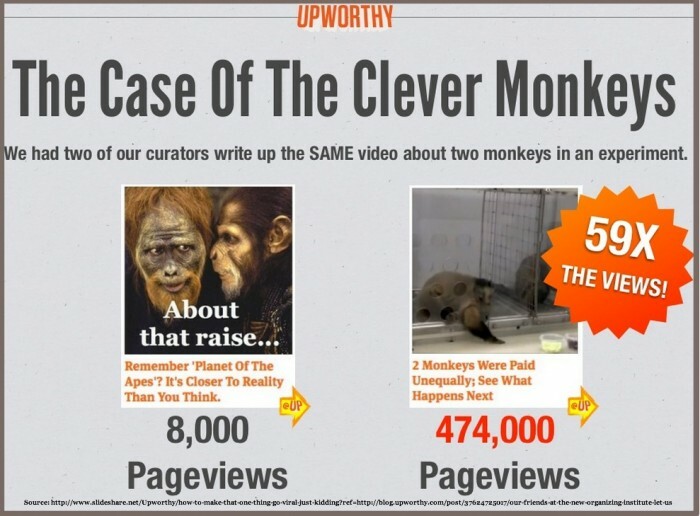 Measure owned content curation results. Examine what’s working and what’s not. In particular, check for big changes in the recent past. This is a sign that something may be a problem. 10. Improve curated content through testing. The bottom line: Every business needs to curate their own content to yield the maximum return for your investment. Understand that internal content curation is an on-going process that requires regular upkeep to yield results. It’s not free. You need the original content and employees to track, enhance and distrubute it. 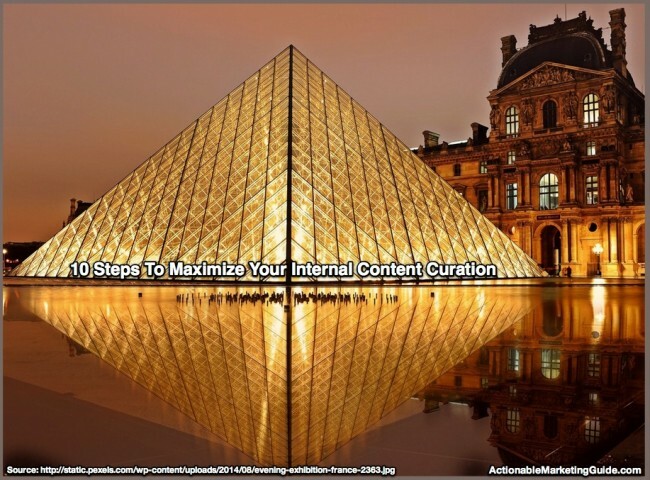 How do you integrate internal content curation into your content strategy? Tags Ann Handley, Content Marketing Institute, Copyblogger, Demian Farnworth, Internal Content Curation, Jodi Harris, Joe Pulizzi, Upworthy. Bookmark the permalink. One of my strategies is to repurpose content for an industry conference pitch. It works rather well.